The leaders on the tournament table of the third international tournament Kyiv Battle 2019 in the category “Professionals” are Uldis Upenieks among men and Maryna Fedenko among women. In the category “Amateurs”: Dmytro Shmatko and Yana Totska. The athletes have passed a few stages of the competition: tournament registration and two online qualifications, after which 60 professionals (including participants with Wild Card) and 60 amateurs were chosen for the final stage. The Wild Card was given to the athletes taking places 1 through 10 among men in the category “Professionals” and places 1 through 5 among women in the same category during the last year tournament. You can find a detailed list of finalists on the official event website at the link https://goo.gl/JCLaJR. 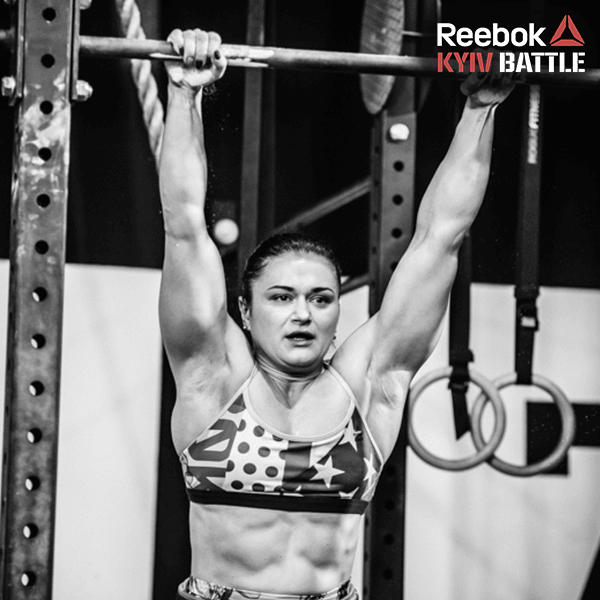 The athletes will be competing for the title of the best crossfit athlete of Kyiv Battle 2019 as well as for the prize fund of 160,000 UAH and a one-year contract with the title sponsor of the event, Reebok. Independent judges will evaluate the athletes and determine the winners in categories “Professionals” and “Amateurs”. For the third year in a row the main judge of the competition will be Anton Halahuz, the five-time champion of Ukraine in powerlifting. The competition will be taking place over the course of two days, February 2 and 3, at the exhibition center “ACCO International”, with over 2,000 people coming to the sidelines to watch. 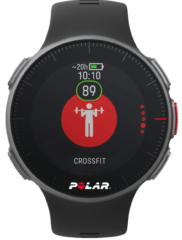 Witness the battle for the title of the best crossfitter, since admission for the audience is free of charge.